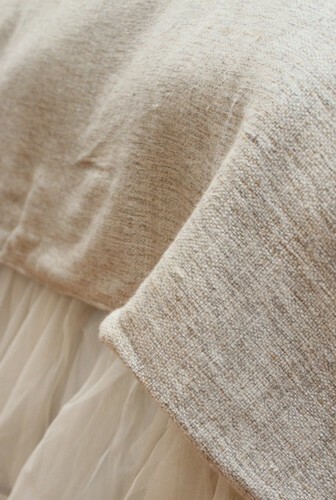 Couture Dreams Heavenly Silk Coverlet - Swatches may be available. Couture Dreams Heavenly Silk Coverlet, Soft.....Beautiful....Woven.....Tailored. 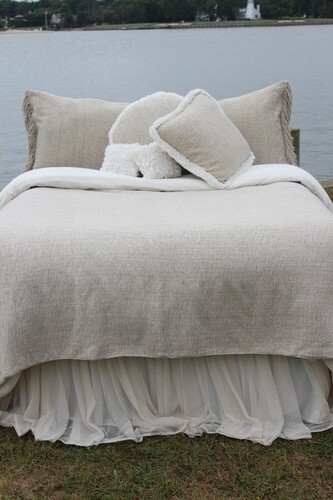 Sure to be your newest bedding favorite for sure. A mixture of ivory, natural, grey and silver threads woven together.